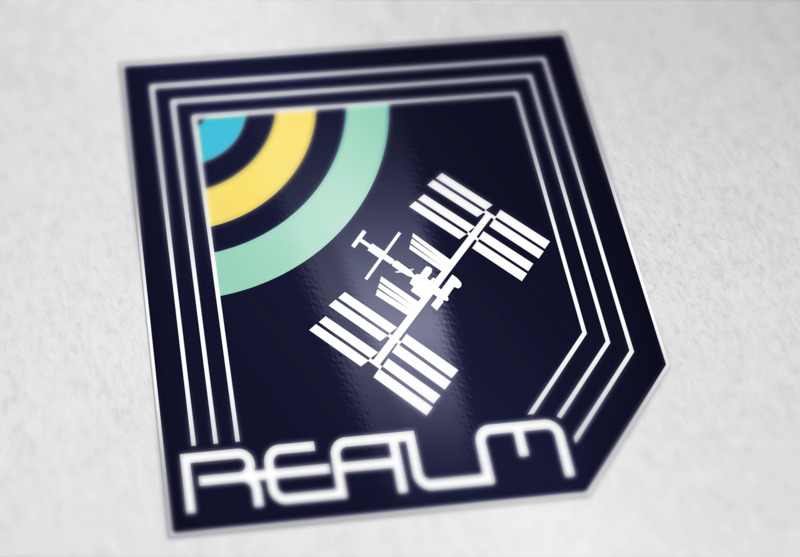 REALM is a RFID tracking system for items onboard the International Space Station. NASA held a design competition for this project, and Switched submitted the winning design. 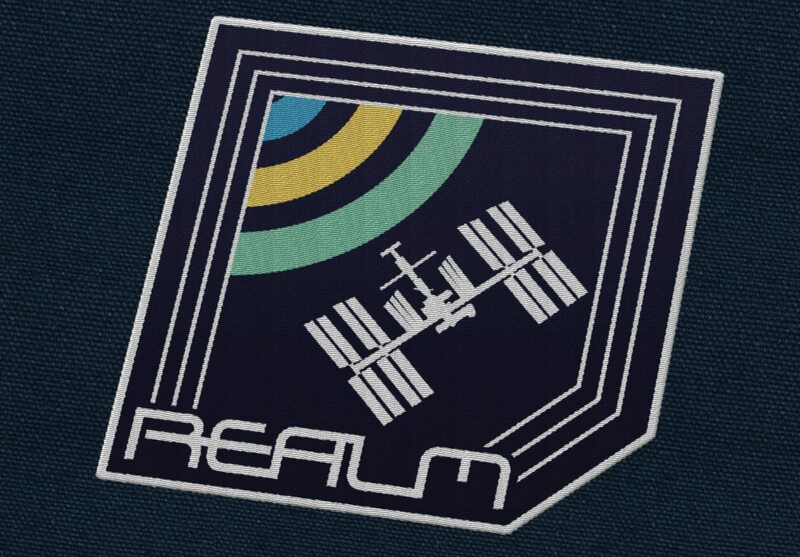 NASA intends to use this logo on all stationary items for the project, including patches for staff uniforms. 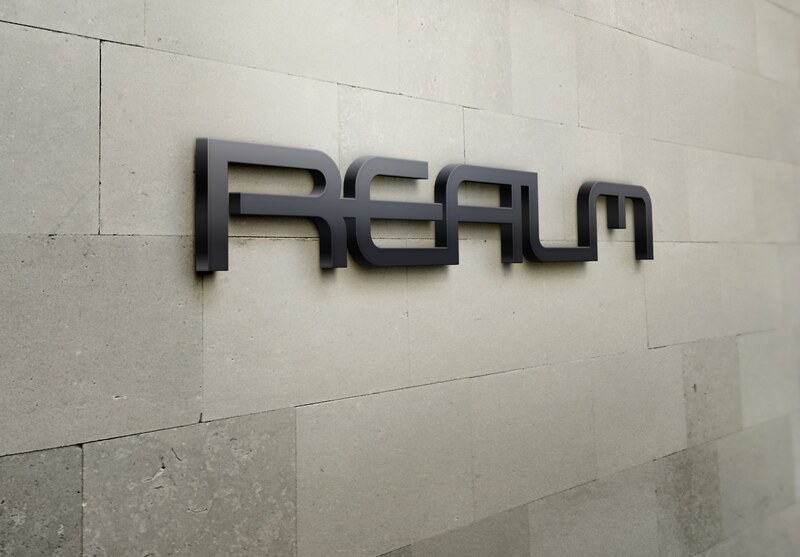 The logo takes the form of an RFID sticker, and the custom font was designed to resemble an RFID squiggle tag.